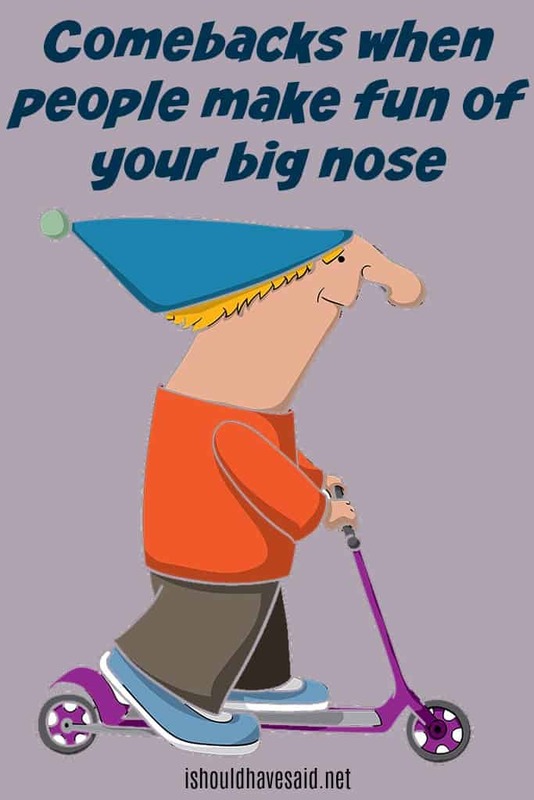 If you have a big nose you are probably used to the comments about having a big honker or schnoz. A lot of people think that their nose is too big, too small or too bumpy. 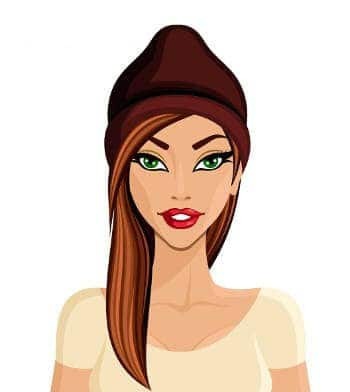 The unfortunate thing about having a big nose is it is hard to hide, you can’t tuck your nose behind your hair, it is right there in the middle of your face. In Japan, having a big nose with a high bridge is considered attractive. Many Japanese people don’t like the low bridge on their nose and having a “tall nose” is considered to be physically appealing. Next time someone makes a nasty remark about your big nose, shut them up with one of our great comebacks. You know what they say about men with big noses. Not really that much bigger than yours, actually. It just looks that way because my mouth's not so big. So why is it that you can't keep your normal sized nose out of other people's business? I was going to give you a nasty look but I see you already have one. “I remember some people telling me my nose was too big or my eyes were too small, that I could never be on a magazine cover,” she told People magazine.